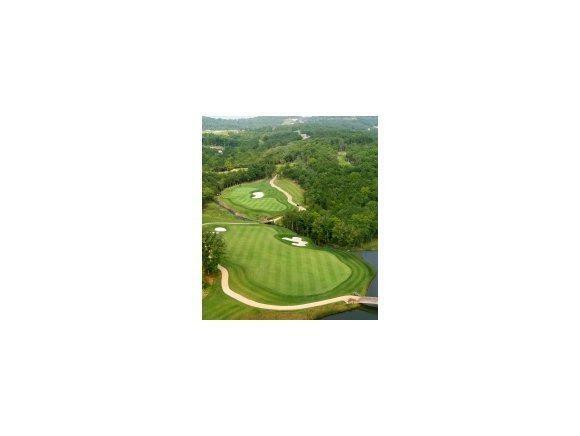 COME BUILD YOUR DREAM HOME ON A PREMIERE GOLF COMMUNITY LOT LOCATED IN THE PRESTIGIOUS BRANSON HILLS GOLF COMMUNITY. 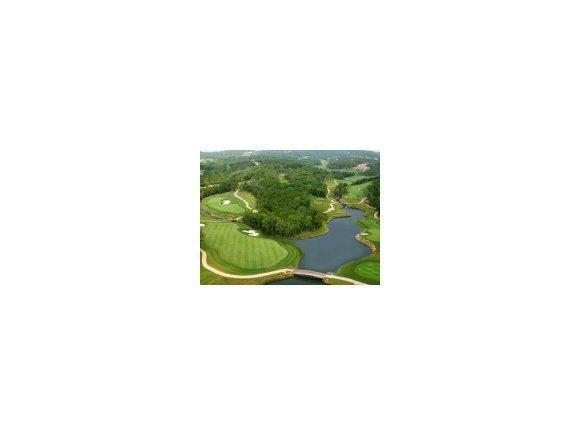 THIS LOT IS LOCATED IN BRANSON'S NEWEST 18 HOLE PAYNE STEWART GOLF COURSE AND EXECUTIVE COUNTRY ! 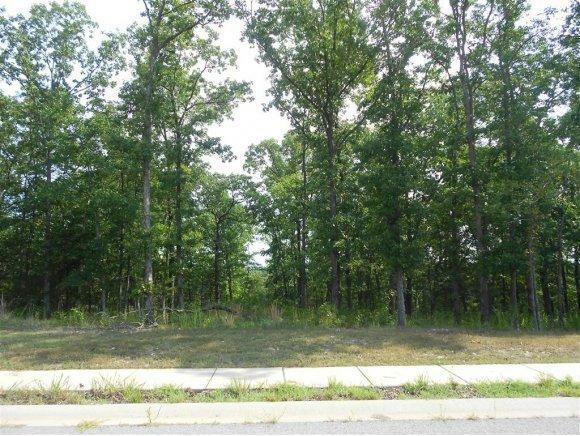 BRANSON HILLS IS A GATED COMMUNITY THAT EXUDES AMENITIES. GOLF, SWIMMING, TENNIS, WALKING/BIKING TRAILS, COUNTRY CLUB WITH RESTAURANT, BAR AND PRIVATE LOUNGES. BRANSON HILLS IS LOCATED MINUTES FROM THE HIGHWAY, RETAIL GIANTS AND THE BRANSON LANDING. 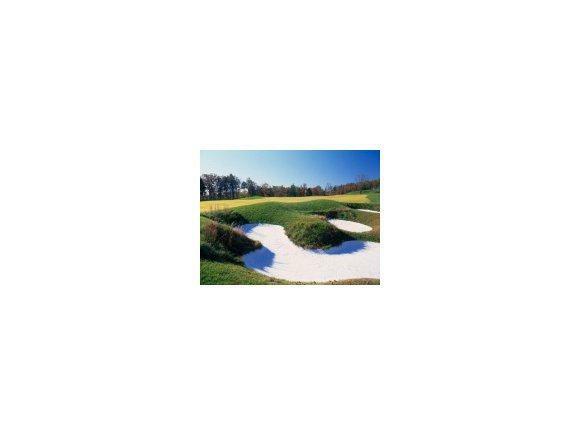 SECURE YOUR GOLF COMMUNITY LOT TODAY!